You can always call in a professional. The right company will take care of everything from initial planning to final construction. Especially if you aren’t too fond of home improvement projects, hiring a contractor is probably the best route. 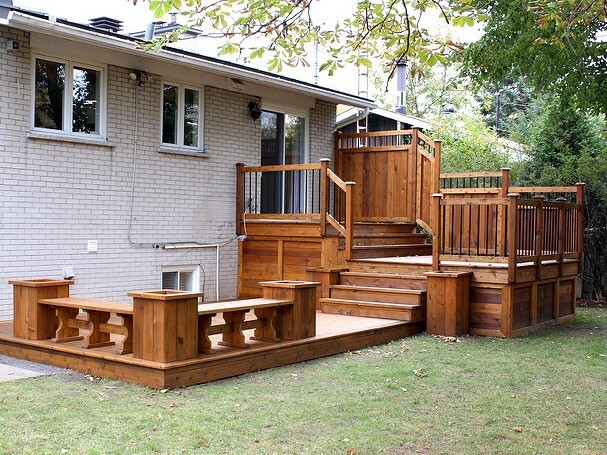 If you are a handy person, a deck is definitely something you can go about building yourself. When you decide to tackle this project on your own, here are some things to think about before starting. Do you want a deck that is closer to the ground? Maybe you would prefer an elevated platform with stairs and railings. Do you want a floating deck or one that is directly attached to your house? Are you including another addition such as a pool? Even if this isn’t part of your current project, keep in mind any future renovations you might want to make when building your deck. Before you even go outside, you can use deck design software that allow you to see how different designs would look. After you get an idea of what kind you want, measure dimensions in your backyard. It might look or space differently than you originally thought or what the virtual model depicted. There might be trees in the way or uneven ground that would affect your design. 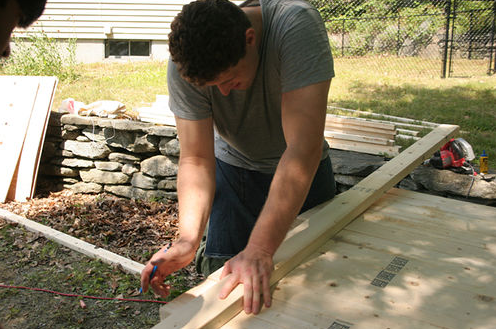 You can then make any necessary changes by adjusting your deck framing dimensions. You could also consider removing obstructions to make your design fit. Flattening ground in your backyard, however, might be more trouble than it is worth. Never go into a hardware store and buy how much you THINK you’ll need. You’ll almost always either buy too much and be stuck with extra materials, or buy too little and have to make additional trips. Take out the guesswork by using free online deck calculators. These tools allow you to enter factors (such as the desired dimensions) and compute exactly how many boards of a specific size you’ll need. You’ll save money and make your trips to the hardware store much more efficient. You might be missing a few essential tools for this project. Also determine the best building materials for the deck you want. Natural lumber is cheaper but requires more maintenance. On the other hand man-made materials are more expensive but need little maintenance. You should also pay attention to color selections, protective coatings, and board styles. Also consider the environment your deck will be in. Louisville, for instance, can experience severe winds and hot, humid summers. Pressure treated decking is built to withstand rough conditions and will help your patio last longer. Compile all the information you’ve gathered and head to the hardware store. You’ll likely have to make a few trips throughout the process, but be as efficient as you can. Get everything you need for at least one day of building so that you can work without interruption. 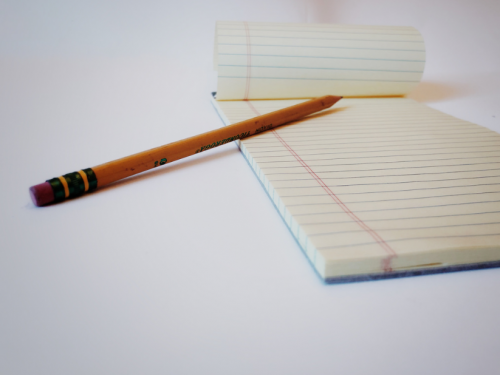 If you find yourself without materials needed for a smaller task, save it for later. You can take care of minor details after your next trip to the hardware store. By taking your time with the planning process and considering all the necessary details, you will be making this project much easier on yourself. You’ll have the perfect place to read, relax, and spend time with family in no time.